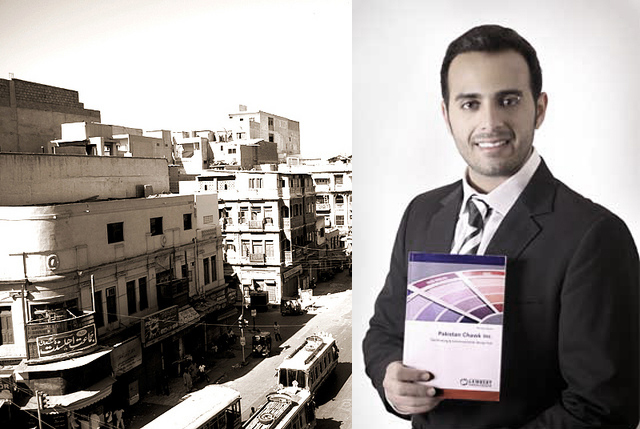 Karachi: A famous German institute has published a thesis by a young Pakistani, Ahmed Aleem, on the topic of local culture and design. The dissertation titled ‘Pakistan Chawk’ explores artwork of designers in the old city area of Karachi. The former student of Indus Valley School of Arts Karachi said his quest to learn about the skills of artists in this area took shape in the form of the ‘Pakistan Chawk.’ He added that the acknowledgement by a German publisher gave a more heightened sense of achievement. bit disappointed in the grammar and typos in the article. just because generally your info is of good quality. Cannot thank you enough for the feedback! We usually take time editing the article that come in to make sure they are prim and proper but didn’t go a good job on this one. Please go through the updated version of the article and let us know if it looks okay now. Please feel free to point out specific areas where you think it might be lacking.